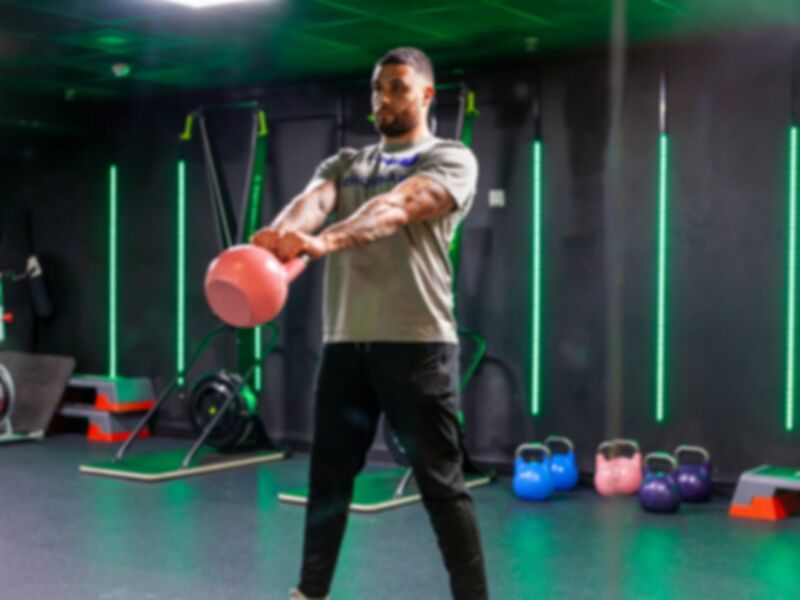 The Gym Way, located in the heart of Central London is an ideal club for those working in the area or just visiting London thanks to the excellent transport links and exceptional modern equipment. The gym here is a little different from most as they try to encourage you to have fun whilst working out with their range of funky equipment including a track in the gym. Customer of this gym especially like the quality of equipment and note how modern and state of the art the machines are. As the club has a limited membership there’s no waiting around or queuing for equipment or feeling judged. Some of London’s best athletes, trainers and fitness experts are based at The Gym Way and ready to help you get fit. You can speak with one of the trainers at the gym to see how they can best help you and the additional fees. If you’d like to workout with a group there are classes running throughout the week with a variety of classes on the timetable. From HIIT and Cardio Burn to Yoga and Pilates classes there will surely be something for everyone. If you’d like to take part in a class please check at reception, or call in advance, for booking details and additional charges. The Gym Way is located at 21 Bryanston Street, just off Oxford Street in the heart of Central London. Marble Arch (Central line) station is just around the corner with Bond Street (Central and Jubilee line) station just 5 minutes down Oxford Street. Thanks to the great location of this gym there are a huge number of bus routes that stop just outside the gym on Oxford Street. These include the 6 (Aldwych – Pound Lane), 23 (Liverpool Street – Westbourne Park Bus Garage), 94 (Acton Green – Charles I I Street) and 159 (Streatham Station – Marble Arch Station). Very nice little gym - but the price for a daily pass went up £4 since January! That's a bit steep. What a such good place for doing gym. A lot of equipment, modern infrastructure ans beautiful gym.